“I had the opportunity to look at and present Project Tobong during my time as director of Open Eye Gallery. I particularly liked the two levels of artistic collaboration established by Helen Marshall for this project; that with fellow artist and photographer Risang Yuwono (co-author of the series) and that with the Ketoprak Tobong theatre troupe, who inspired and modelled for the work. As a westerner visiting Indonesia, Marshall could have easily slipped into one of the most common mistakes and clichés exoticising the country and its traditions for the benefit of foreign audiences. Open Eye Gallery, with the support of the Brian Mercer Charitable Trust, is proud to present a series of three annual exhibitions to show the most compelling work received through our on-going call for Exhibition Submissions. 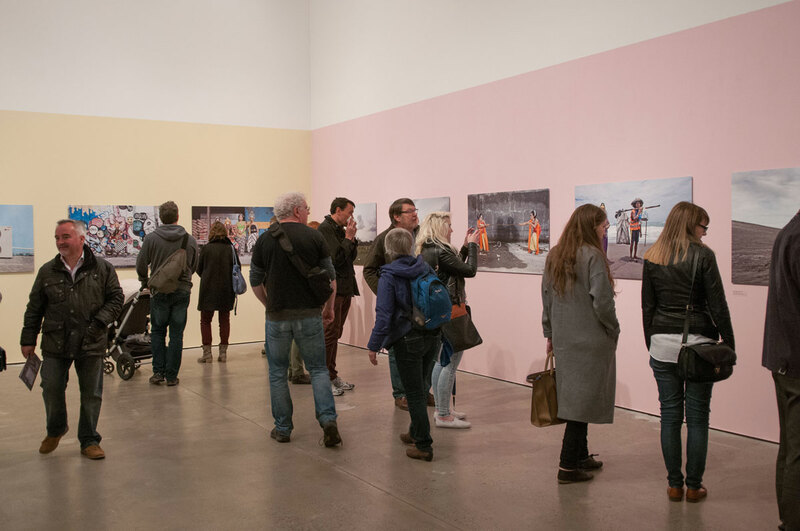 Open provides a platform for displaying new work and a forum for discussion thanks to a rich programme of public events unfolding throughout the duration of the exhibition. For the first exhibition in the series, titled Open 1, Open Eye Gallery’s curatorial team have selected six artists whose work is thematically grouped around ideas of social portraiture. 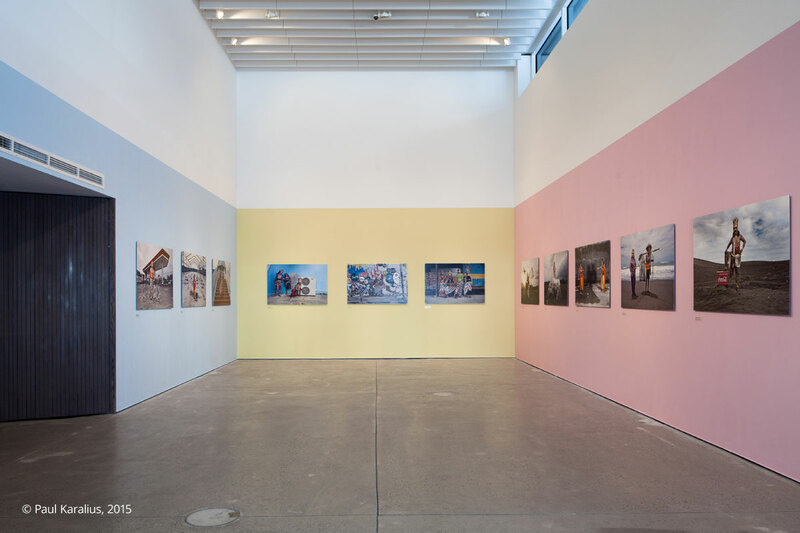 The show brings together photography that narrates individual stories and yet addresses issues of collective relevance and general public interest. 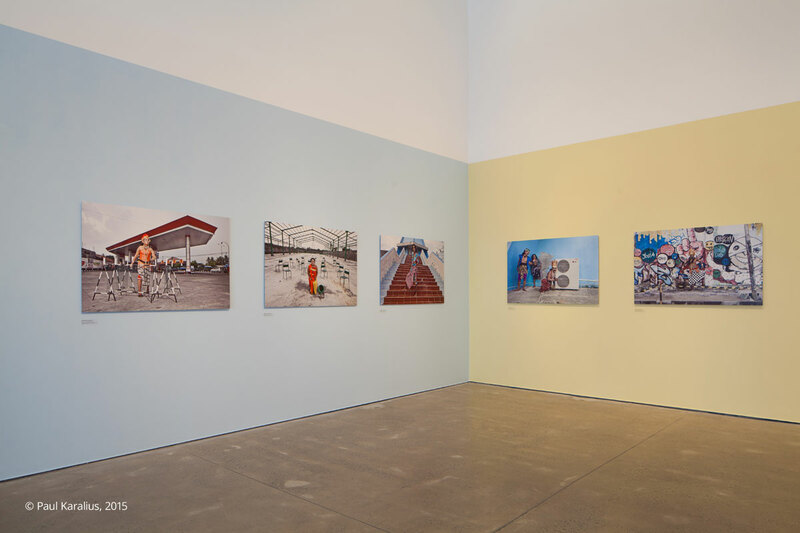 Each series on display has a personal dimension (often more introvert, suffered and lyrical) and a public-facing one (socially and politically engaged and more militant). 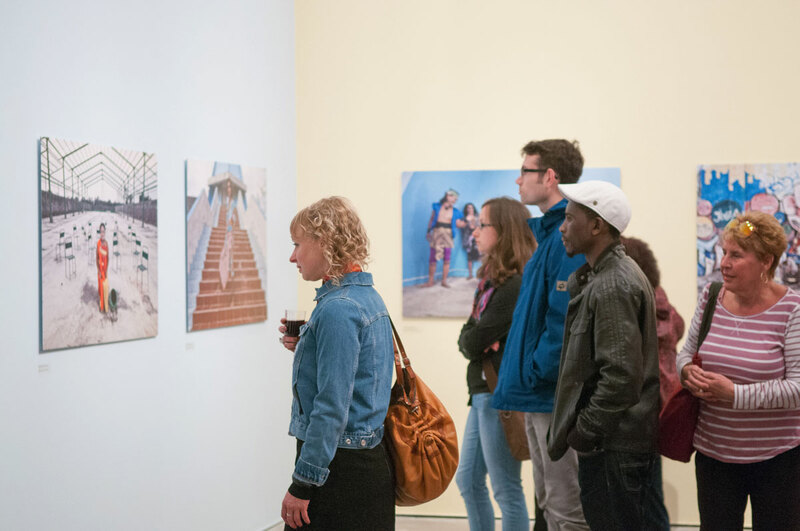 Such tension is differently resolved in the work of each selected artist/photographer. G20 Double Takes by Billy Macrae, for instance, revisits locations of protest during the last G20 meeting in London by adopting the popular strategy of ‘re-photography’, often used for displaying romantic ideas of the past against cruder and less elegiac visions of the present. Deborah Kelly’s series, The Miracles, is a visually sumptuous and layered project on Assisted Reproductive Technologies (ART) conceived as Renaissance religious portraiture. Helen Marshall & Risang Yuwono’s Project Tobong looks to preserve and reinvigorate storytelling and ritualised performance in the context of traditional street theatre. Desk Job by Louis Quail is a humorous, insightful series capturing the struggle of personal expression versus global machinations and homogenisation. Juvenile in Justice is a forceful, compassionate project by Richard Rossfocusing on the imprisonment of youth in 31 states and over 200 correctional facilities. Sonal Kantaria’s Traces poetically combines portraiture and still life photography to evoke the experiences of many individuals of Indian heritage who have emigrated to and settled in Australia. 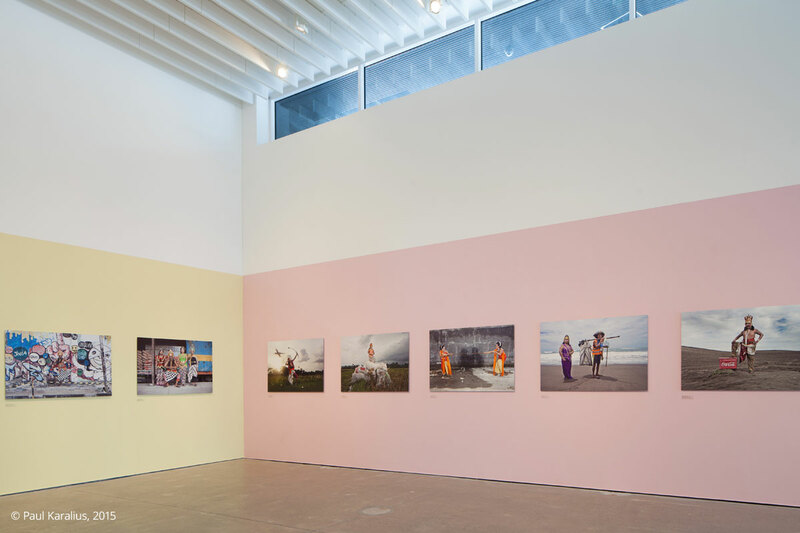 The preview night of the exhibition (15 May 2015, 4-10pm) coincides with the launch of LOOK/15 (Liverpool International Photography Festival) and Light Night Liverpool 2015. 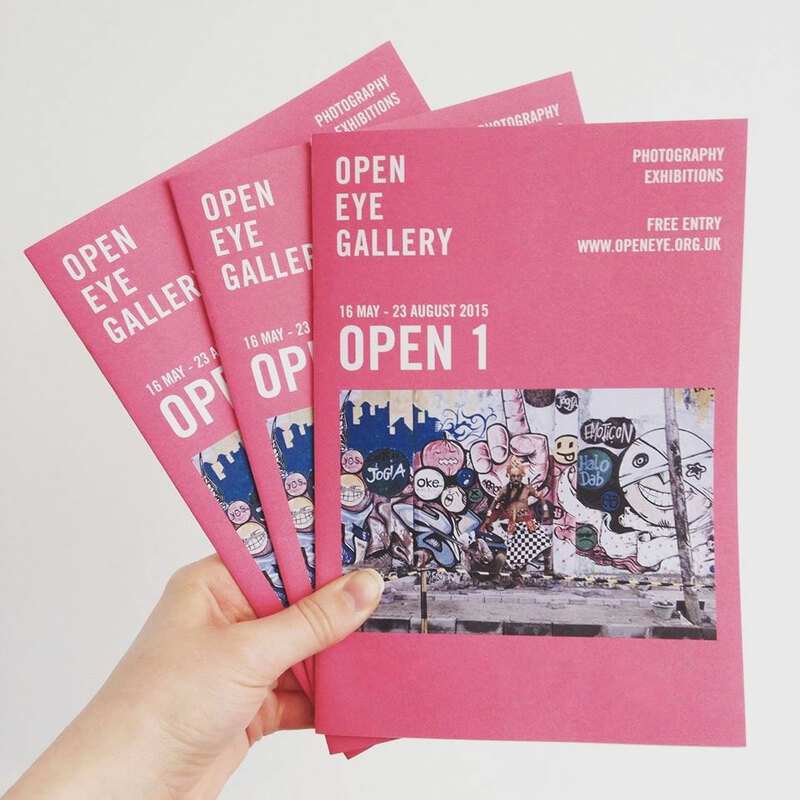 10.30am – 5.30pm Tuesday – Sunday Including Bank Holidays Free entry Open Eye Gallery is located at the heart of the Liverpool Waterfront, a short walk from the Liverpool One shopping centre and the Albert Dock. The gallery is part of the new Mann Island development, a complex of three black buildings that sit between the Strand, the Canning dock and the new Museum of Liverpool. 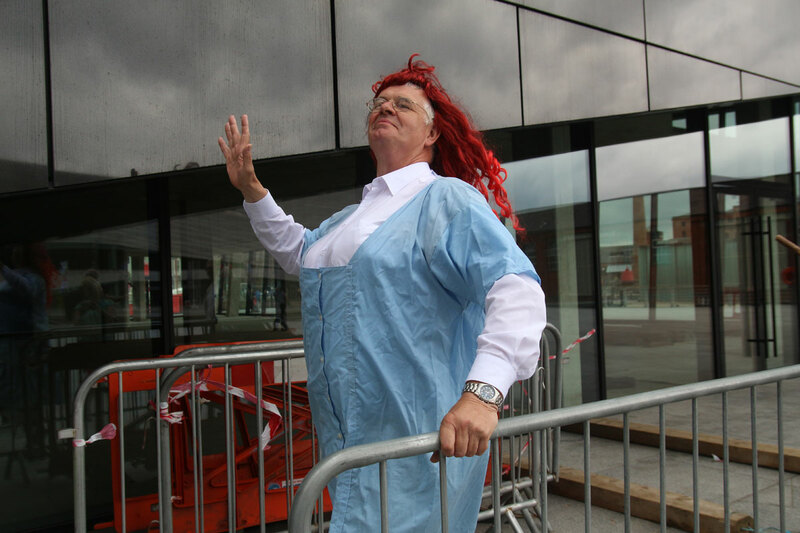 Our entrance is on the ground floor, in a covered public courtyard which can be entered from the south side (facing the Museum of Liverpool) or the north side (facing Mann Island and the Liver Building).